"Americans for the Arts President and CEO Robert L. Lynch was named to 2018 NPT Power & Influence Top 50, an annual list in its 21st year highlighting the nonprofit sector's top working executives for innovation and influence on the broader sector. 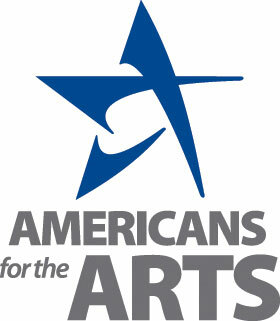 This is the fourth year Lynch has been recognized by the publication for his leadership for Americans for the Arts. He was previously recognized in 2012, 2013, and 2014."